Our Chicago pediatrics team is composed of board-certified, fully licensed and professionally trained pediatricians and nurses who are all dedicated to making your experience in our office one that is positive and informative. We keep current with the latest advancements in medical technology and care by attending conferences and seminars and by staying active in the medical community. Rest assured knowing that we care about every child who walks through our doors. Dr. Michael Sheade announced his retirement in 2017 and as of 2018, is no longer seeing patients. Dr. Wynn Sheade joined his brother, Dr. Michael, in 1986 after completing his residency at Cook County Hospital in Chicago, Illinois. He attended the University of Illinois Medical School where he received his medical degree. 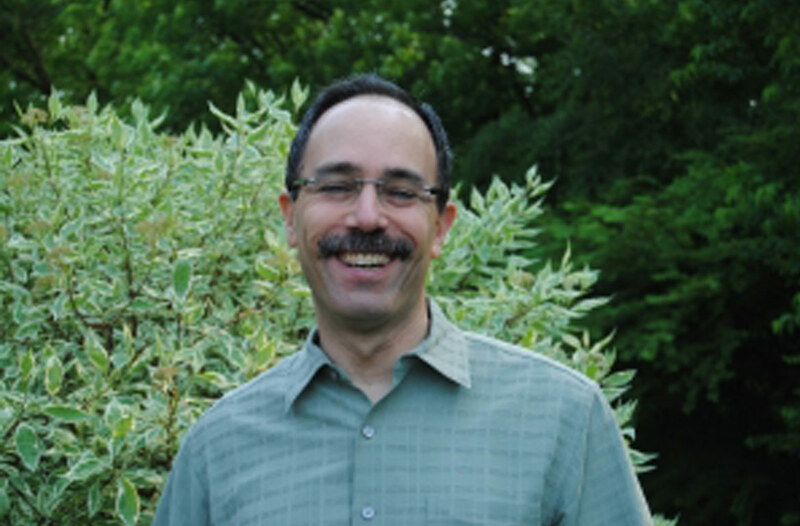 Dr. Wynn has a quiet, calming demeanor with children and inspires confidence in parents. He feels it is important to spend quality time with each of his patients. Dr. Wynn is married and has two children. They enjoy outdoor family vacations including hiking, snow skiing and snowboarding. Dr. Wynn also enjoys biking, running and has completed several marathons. 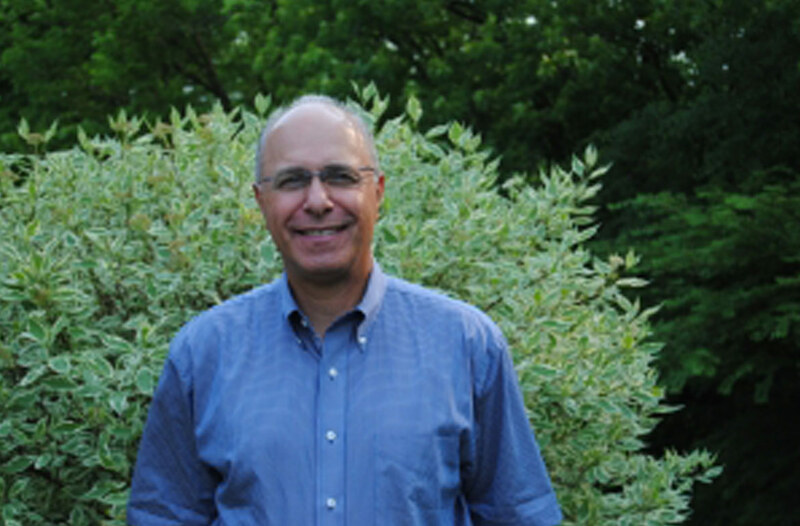 Dr. Patrick Esposito, a partner at Associates in Pediatrics, has been in private practice since 1991. 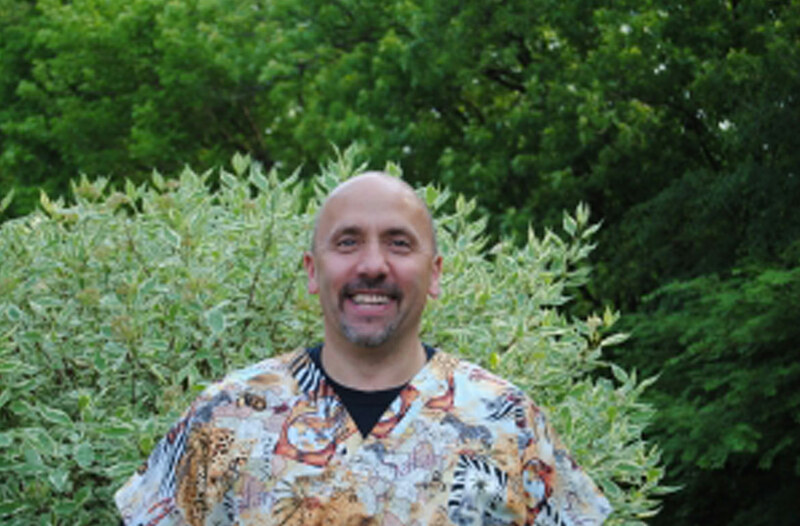 Dr. Pat grew up in the Northwest suburbs of DesPlaines. He received his Bachelors degree in Biochemistry at Beloit College in Wisconsin. He then went on to the Chicago Medical School in North Chicago, IL to obtain his medical degree. He spent three years at Luthern General Hospital in Park Ridge, IL doing his residency in Pediatrics. Dr. Pat is also Board Certified by the American Academy of Pediatrics. Dr. Pat is married with two children. He enjoys both winter and summer sports like ice hockey, snowmobiling, waterskiing and mostly relaxing at home with family and friends. Since being in practice, he enjoys working with his partners and staff and enjoys the relationships that have developed over the years. Dr. Pat feels that kids should enjoy their experience at the doctor's office. He takes a fun-loving attitude to every visit. He also loves the variety of people and personalities which he encounters daily. Dr. Carol Teplis, a native of Atlanta, Georgia, joined Associates in Pediatrics in 1997. She graduated from the University of Georgia with honors in Biology and Russian Studies. Following her university studies, Dr. Carol worked and traveled for several years in Europe and the United States. Dr. Carol went to medical school at Emory University in Atlanta, Georgia. Following medical school, she moved to Chicago to study pediatrics at Children's Memorial Hospital. Dr. Carol is Board Certified by the American Academy of Pediatrics. At Associates in Pediatrics, Dr. Carol enjoys caring for children of all ages. Playing and singing with children during visits, she calms them while evaluating them. 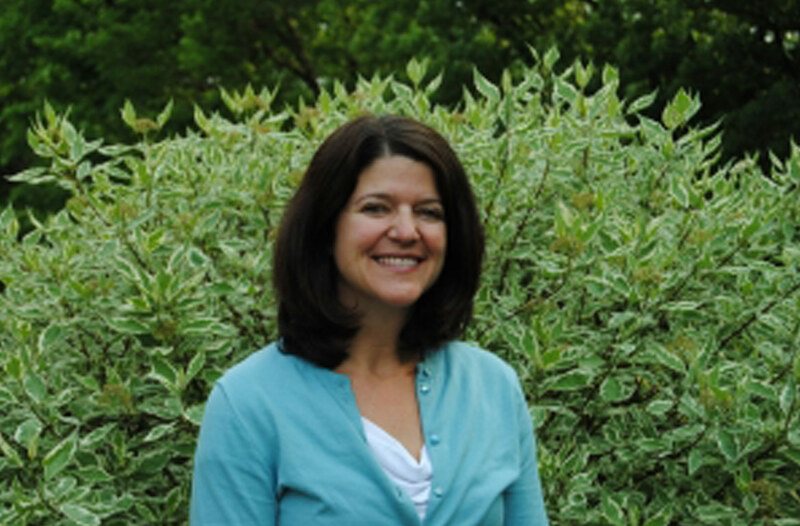 Dr. Carol likes to work with families to develop plans of treatment to meet the needs of the children and parents. In her free time, Dr. Carol stays busy with her husband and two sons. They spend lots of time together cooking, playing games, and watching movies. For vacations they travel to new places to learn about other cultures and lifestyles. Dr. Beth Clingan grew up in Michigan. She graduated from the University of Michigan where she received her bachelor of science degree in Biology. Dr. Beth went on to Michigan State University College of Osteopathic Medicine where she received her D.O. She completed a one year general internship followed by a three year pediatric residency program at Lutheran General Children's Hospital in Park Ridge. Since completion of her residency in 1999, Dr. Beth has enjoyed working at Associates in Pediatrics. Dr. Beth is married with four young children. She enjoys working part time and being able to spend time with her family. Dr. Beth sees a wide variety of patients and enjoys educating young patients and their families on maintaining healthy lifestyles. 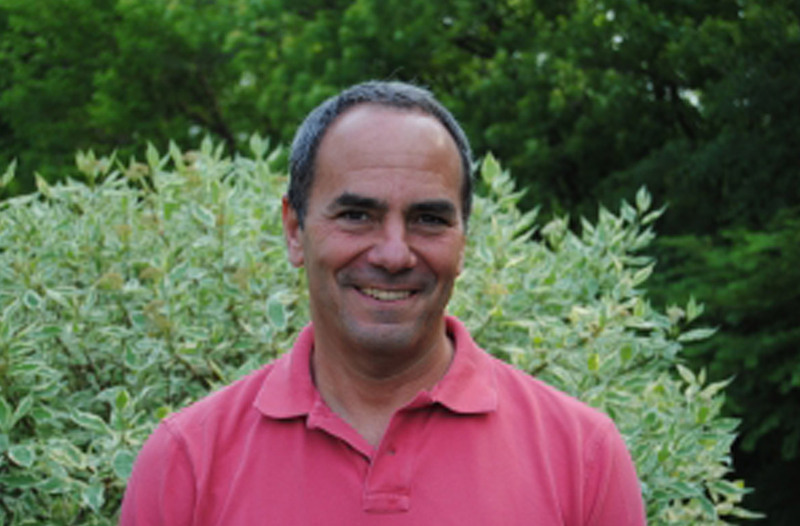 Dr. David Nadelman joined our group in 2001, bringing with him years of experience. He received his medical degree from the University of Michigan Medical School and completed his residency in 1980 at Michael Reese Hospital in Chicago, Illinois. Dr. David is married and has three children. He is an avid golfer and values the time he is able to spend with his family. Dr. Rupal Upadhyay (oo-paa-thee-yai) is a young physician who grew up in the Northwest suburbs of Chicago. She graduated with honors from The University of Chicago where she received her Bachelor's degree in the History, Philosophy, and Social Studies of Science and Medicine. Dr. Rupal went on to The University of Illinois College of Medicine at Chicago where she was awarded her M.D. She completed a 3 year pediatric residency training program at Advocate Hope Children's Hospital, where she also served for a year as Chief Resident. She is well versed in several languages, including Gujarati, Hindi, and Spanish. 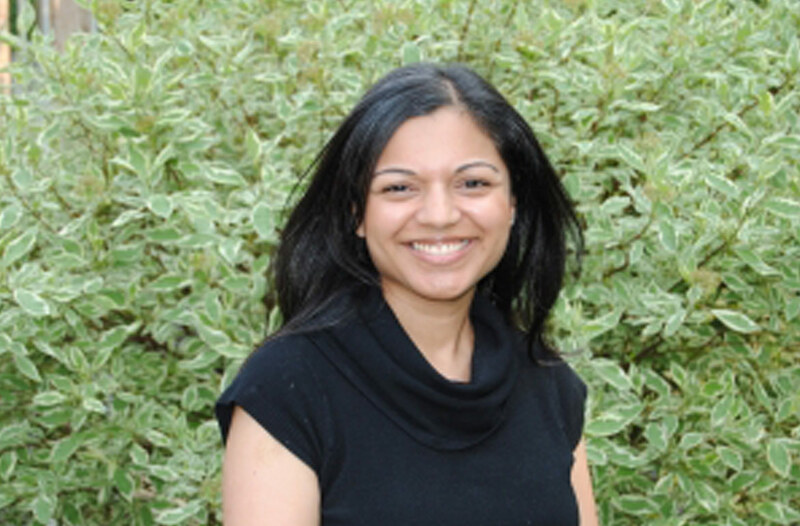 In her free time, Dr. Rupal enjoys spending time with her family and friends. She has three beautiful children who keep her busy. Dr. Rupal believes in being an advocate for children and educating her patients and their families on growth, development, and the healing process. She values the healthy, long-lasting relationships that she develops with her families as she cares for her patients from infancy through adolescence. Ellen Mlot grew up in the Northwest suburbs of Chicago and developed a fondness for the area along with a strong sense of community. Dr. Ellen attended the University of Illinois where she earned her Bachelor of Science in Kinesiology with highest honors and recognition on the Dean’s list. After earning her Doctorate of Osteopathic Medicine from Rocky Vista Medical School she completed her pediatric residency at Loyola University Medical Center. 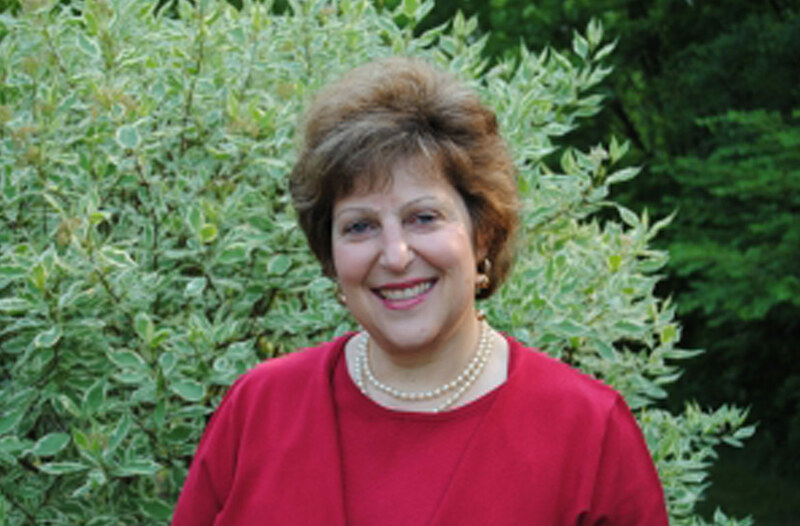 Dr. Ellen believes in treating each patient as a whole and values creating a warm personal relationship with families. In her free time she enjoys spending time with her husband, friends, and family. Dr. Ellen loves to travel and has completed various medical missions to Central America, Ecuador, and Kenya. You can also find her rooting for her favorite Chicago sports teams. Go Hawks, Bears, Cubs, and Bulls! We are pleased to introduce Dr. Lisa Mani to the practice. Dr. Lisa grew up in the northwest suburbs of Chicago. She attended Michigan State University where she earned her Bachelors of Science in Physiology and Psychology. She returned to IL, where she attended Rush Medical College and completed her pediatric residency at Loyola University Medical Center. She finds that watching children grow and develop, while forming relationships with patients and their families is what she finds the most rewarding in pediatrics. In her free time, she enjoys baking, DIY crafts and traveling to different countries! Dr. Lisa will be working out of all our offices and doing evenings on Wednesdays in our Elgin, Summit Street Office. Nurse Lauren is a certified nurse practitioner who has been with Associates in Pediatrics since 2014. She received her Bachelors in Science degree at Loyola University, School of Nursing in Chicago; continuing her pediatric training by completing her Masters in Nursing at Rush University in Chicago. 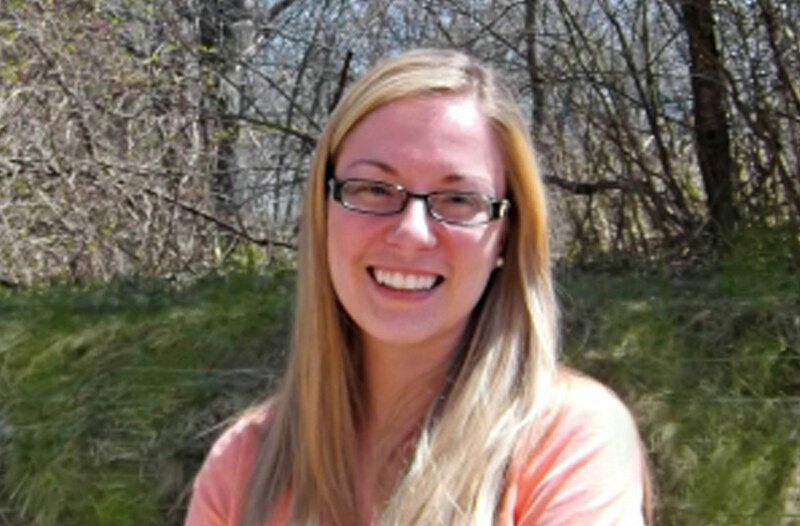 Nurse Lauren enjoys caring for children from birth through adolescence. She feels it is rewarding to care for a sick child and watch them return to their healthy, happy lives. Providing education and guidance to patients and families is an integral part of her daily practice. In her free time, Lauren enjoys spending time with her husband and their two English bulldogs; Daisy and Conan, who they've had since 9 weeks of age. She also enjoys reading, cooking large meals for friends and family, and doing various DIY projects for their home. 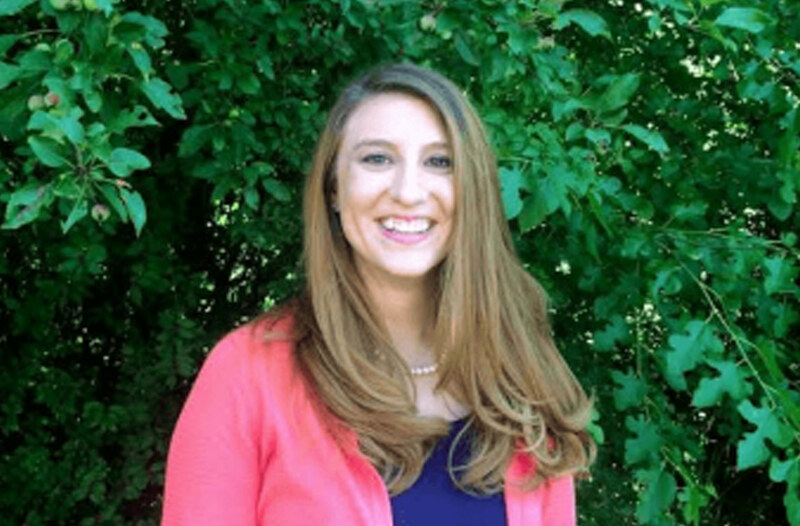 Nurse Jenny is a certified pediatric nurse practitioner (CPNP) who has rejoined Associates in Pediatrics in 2014. She received her Bachelor of Science degree in nursing in 1998 and worked for many years as a neonatal intensive care (NICU) nurse. 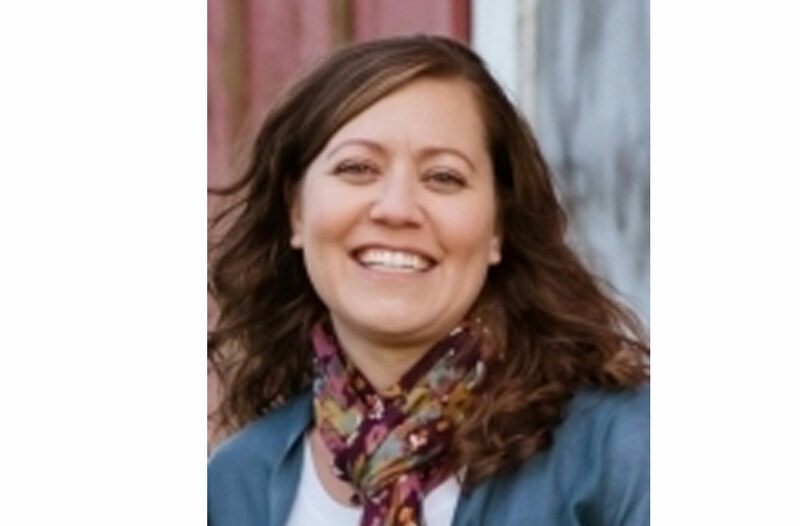 In 2010, she graduated from University of Illinois at Chicago with her Master of Science degree in pediatric nursing, allowing her to work as a CPNP. Nurse Jenny enjoys caring for all ages of children. She loves getting to know each child and their family over time and watching them grow into healthy and happy kids. In her free time, Nurse Jenny enjoys spending time with family and friends. She is usually busy chasing after her 3 crazy kids, but when she can she loves to read, knit, run short races, go out to dinner, and travel.